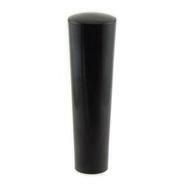 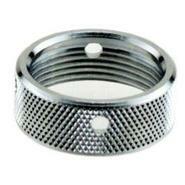 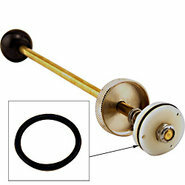 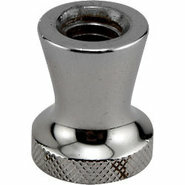 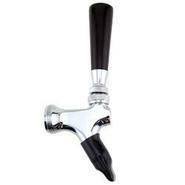 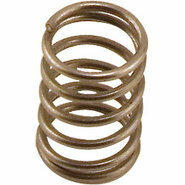 Generic - 3/16 Elbow Fitting for Standard Towers - Stainles Improve your draft beer dispenser! 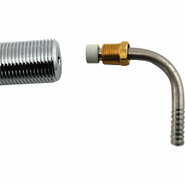 Parts like this simple elbow fitting can increase system efficiency. 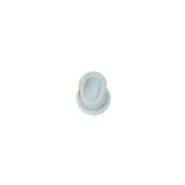 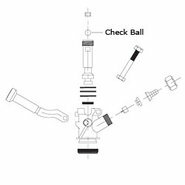 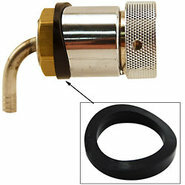 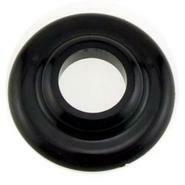 Generic - Replacement Rubber Check Valve for US Sankey Coupl Replacement rubber check valve for US Sankey keg beer coupler. 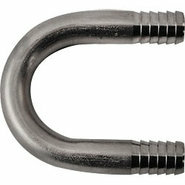 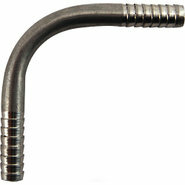 Generic - U Bend for Draft Beer Lines Optimize your draft beer system with the help of these stainless steel beer fittings. 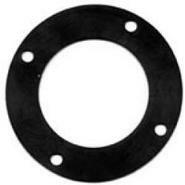 Shaped like a U it&amp;#8217;s specially designed for joining draft hoses. 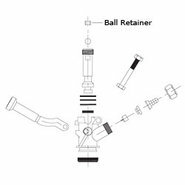 Generic - 3/8 Elbow Fitting Beer Line - Stainless Steel This elbow fitting prevent your beer lines from becoming kinked to maintain an unhindered liquid flow all the way through. 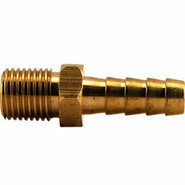 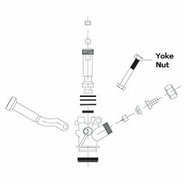 Generic - Plastic Flange Replacement for Shank Worn out parts can cause havoc on how your draft beer pours and the system as a whole. 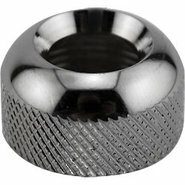 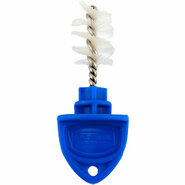 Fix your cracked or missing flange without spending money to buy a new shank. 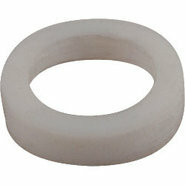 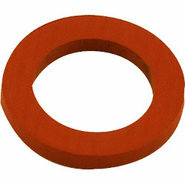 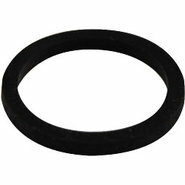 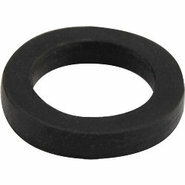 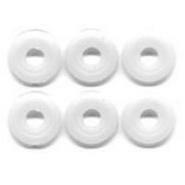 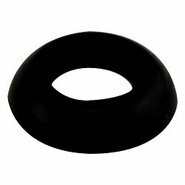 Generic - Nylon Washers for CO2 Regulators - Set of 6 Replacement washers that go between your regulator and CO2 tank in your draft beer system.